Since 2005, Easthampton artist/naturalist Marty Klein has been sharing his deeply informed observations of nature in the Pioneer Valley, via the medium of scanography. This exhibition of prints, with subjects that include wild mushrooms, plants, nests, and flowers is a window into a world around us that we sometimes fail to see. 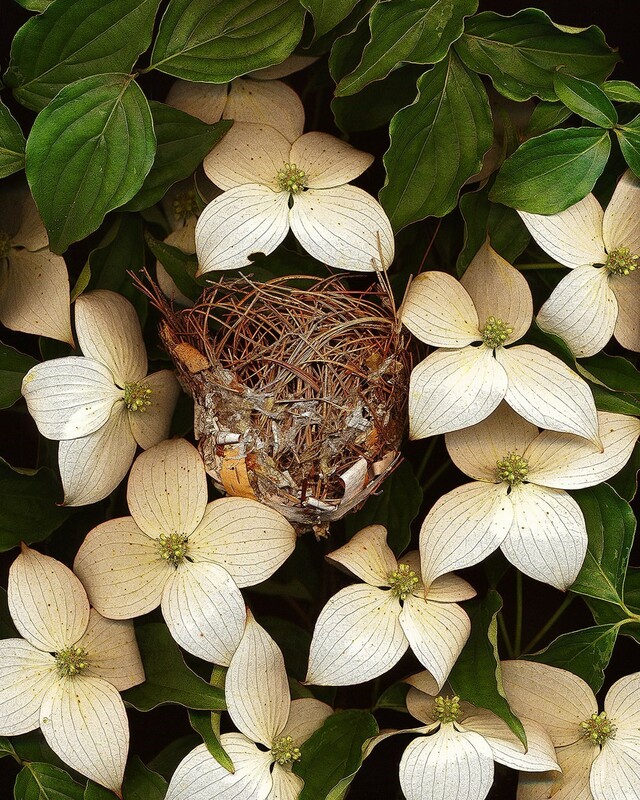 For more than 10 years, Easthampton artist-naturalist, Marty Klein, has been creating original artworks in the medium of scanography, utilizing foraged, grown or found materials from the Pioneer Valley as his subjects. Using a flatbed scanner as his camera, he composes objects - leaves, flowers, mushrooms, etc. on the glass and creates unique prints that display nature's wonders in rich colors and exquisite detail. Greeting cards will also be on sale from a selection of his photos.